Elena is pleased to be featured in the October issue of Boston Magazine! View Elena’s section online at http://www.bostonmagazine.com/elena-price/. Very exciting! 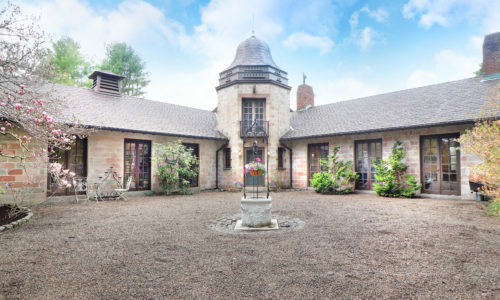 One of Elena’s exclusive listings is currently featured on the home page of WCVB Channel 5 Boston. To view the slideshow, please click here. 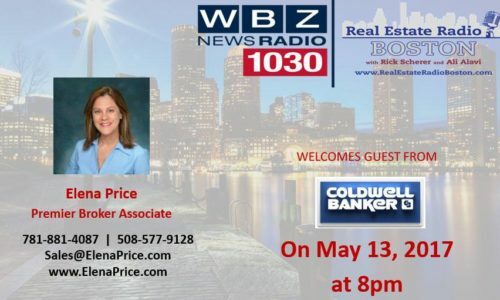 Elena was recently honored to be a guest on WBZ NewsRadio, discussing local market conditions and more! Click play below to hear Elena’s segment. For anyone who missed it, here’s a copy of the clip that aired in today’s episode of Home Showcase on CBS WBZ 4, featuring 126 Bay Colony Drive! As Featured In Boston Common Magazine! What an honor! Elena would like to thank all of her clients for another great year, making it possible to be included on the list! Featured on WCVB Channel 5 Boston! 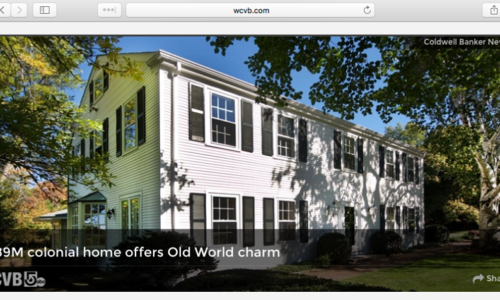 Special thanks to WCVB Channel 5 Boston for featuring this exclusive listing on their home page today and http://www.wcvb.com/…/269m-home-has-custom-upgrades/38613836! 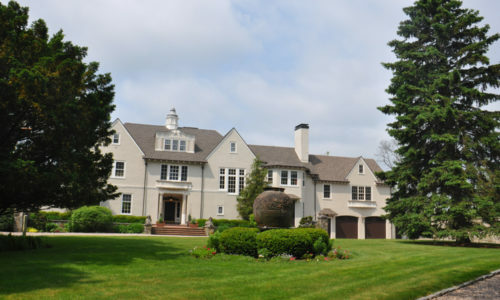 For more information on 12 Fox Meadow Drive Westwood MA, please click here. 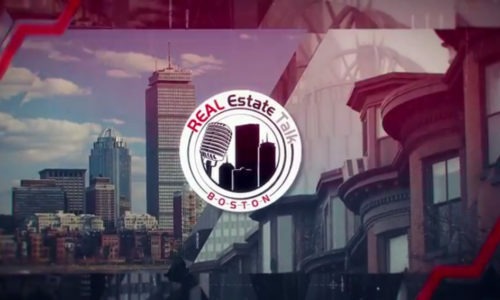 Check out Elena’s latest interview with REAL Estate Talk-Boston, hosted by Chris Devin on Boston.com and Radio BDC relating to the advantages of using a pro when buying or selling a home! 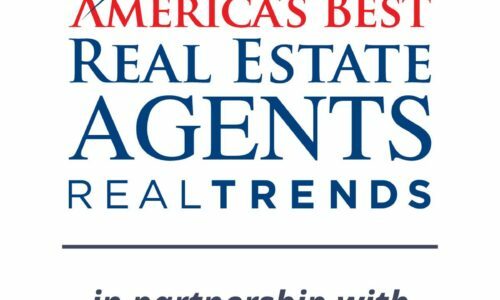 Elena Featured On Boston.com / REAL Estate Talk-Boston!